James B. Hughes Jr. received his undergraduate degree from the University of Connecticut, where he graduated with honors, and earned his law degree from Yale University. 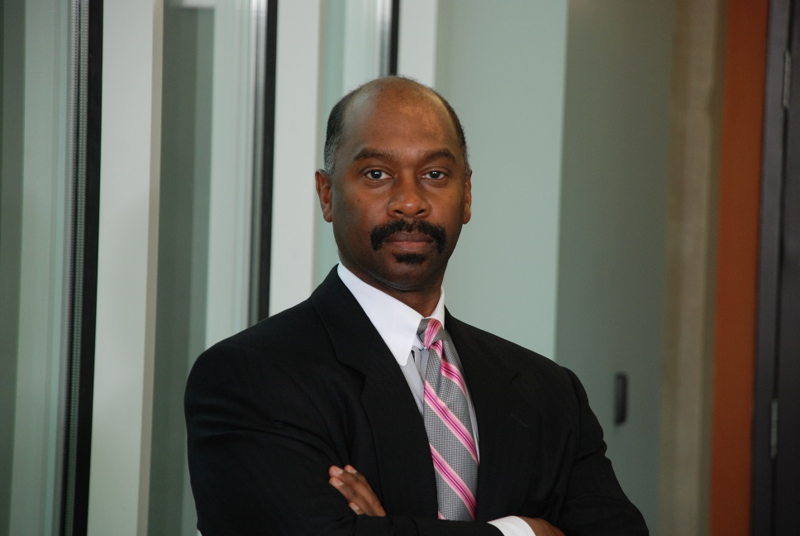 Before joining the Emory faculty in 1992, he was a partner in the Atlanta firm of Trotter, Smith & Jacobs, where he practiced in commercial real estate finance and development and related areas of law. At Emory, he teaches courses in property, real estate sales and finance, and professional responsibility. Hughes began serving a two-year term as interim dean in September, 2017. Dean Hughes has been selected as the Most Outstanding Professor by the Emory Student Bar Association (2002) and as Professor of the Year by the Black Law Student Association (2005). 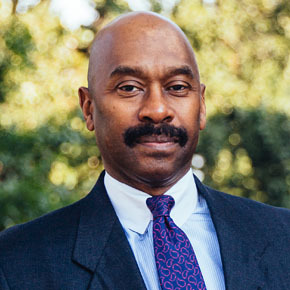 In addition to serving as associate dean for academic affairs at the school (2002-2006 and 2014-2017), Hughes served as vice dean of Emory Law from 2006 through 2011. His extensive service to the Emory community includes serving in the University Senate, University Faculty Council, and numerous law school and university committees. Dean Hughes served on the State Bar of Georgia’s Formal Advisory Opinion Board (1999-2014) and served on the Atlanta and Fulton County Recreation Authority (member, 2007-2017; chairman of the board, 2011-2014).